Bass Pro Shops NRA Night Race tickets for Saturday, Aug. 17 are available for in-store purchase at $60 for adults and $10 for kids (12-and-under). Fans can add on tickets to Friday's Food City 300 and Pinty's Qualifying for $30 and Thursday's UNOH 200 presented by Ohio Logistics/Bush's Beans 150 doubleheader for $25. Kids 12-and-under are free for both Thursday and Friday. Each ticket purchased awards shoppers 500 additional ValuPoints on their Food City ValuCard. ValuPoints are redeemable to save money on fuel, groceries and more. "The racing action of the Food City 500 was second to none and has all of us ready for the Bass Pro Shops NRA Night Race," said Jerry Caldwell, executive vice president and general manager of Bristol Motor Speedway. "There's nothing like the must-see atmosphere of America's Night Race and you can now experience it when you purchase tickets at your neighborhood Food City store." America's Night Race continues to be one of the most anticipated events in racing. 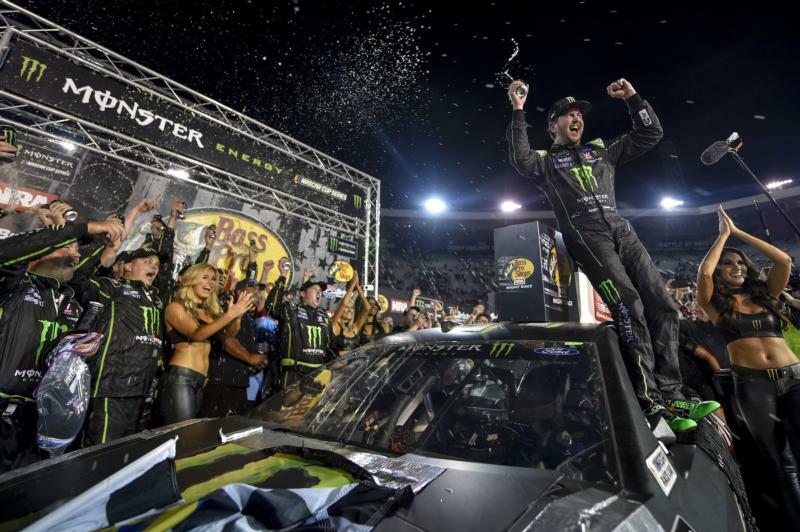 Last year, Kurt Busch conquered The Last Great Colosseum under the lights in a race that was voted the best race of the last three years by the JeffGluck.com fan poll.